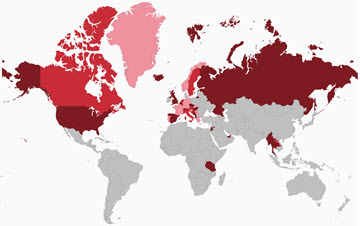 With so many ski resorts to choose from in Austria, why choose Stubai? The Stubai Glacier is the largest glacier ski resort in Austria and it has one of the longest open seasons in all of Europe, with guaranteed snow from late October until June. 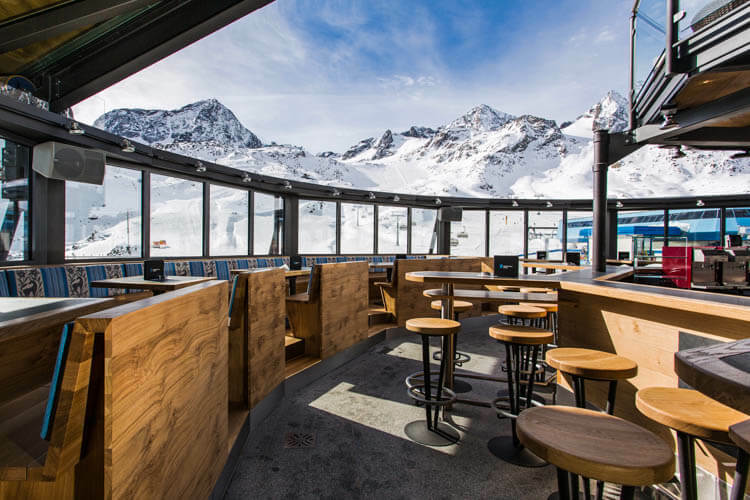 If you’re planning a ski trip early in the season, choosing Stubai Glacier should be a no-brainer. 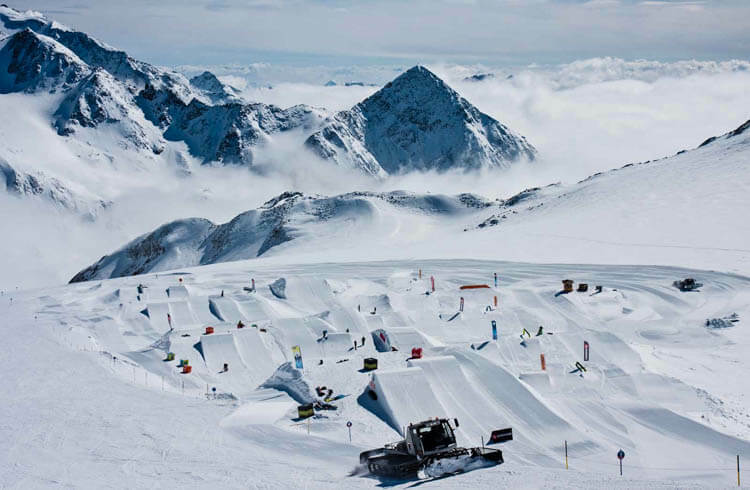 The Stubai Glacier has 70 kilometers of groomed trails serviced by 26 lifts. There are also 29 kilometers of ski routes for the experts to try out, so the mountain has something for skiers/snowboarders of all levels. The 26 lifts can transport over 37,000 people per hour up the mountain, which means you’ll rarely be caught waiting for a lift. Be sure checkout the Schneekristall Pavillion at the Gamsgarten Station. When the weather is good they open the roof for a panoramic view of the surrounding mountains. If you’re hungry, give the Schneekristall-Burger a try. It’s made form 100% locally sourced food and hits the spot after a few hours of skiing. 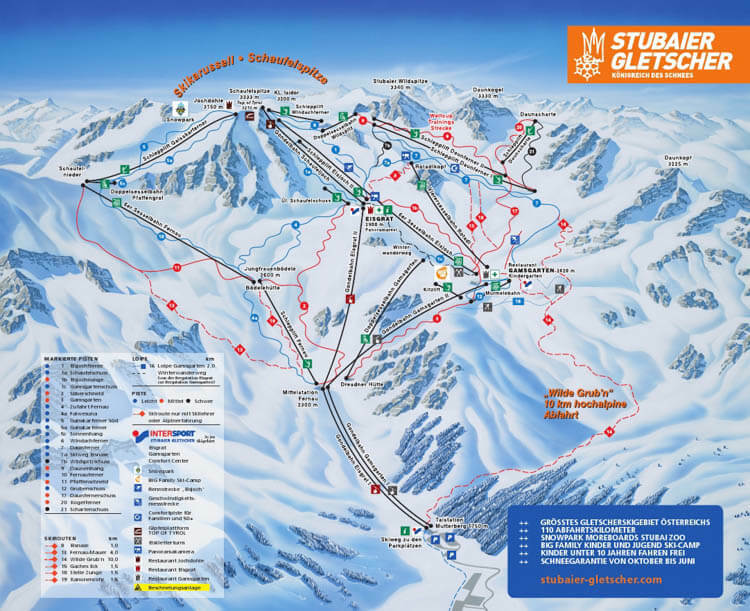 The Stubai Glacier is only a 45 minute drive from the Innsbruck airport so it’s popular with the fly and ski crowds. There are a number of smaller towns leading up to the glacier and each offers a shuttle bus service to the ski area. With numerous restaurants to choose from on the mountain it makes a great place to spend a day, ski and soak in the amazing views. Be sure to checkout the ice cave near the top of the glacier. The cave cuts through the glacier for 200 meters and is only 2.5 meters wide. 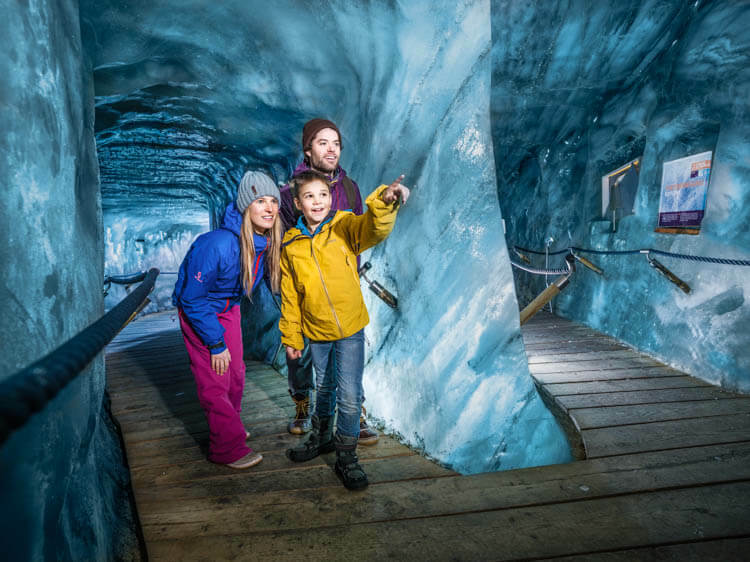 Entrance to the ice cave is €5.50 for adults, €3 for kids (10-18 years) and under 10 years of age is free. It’s open daily 8:30 a. to 3:30 pm. Stubai is serviced by the Innsbruck Airport. There is only one road in and out of Stubai and there is a free shuttle that runs through every town within 30 minutes of the resort. The Stubai Glacier has guaranteed snow from October to June each year. Ski lift hours are 08:30 am to 4:30 pm. Daily ski pass costs €42, €64 for 1.5 days and €80 for 2.5 days. Tirol offers much more than just skiing and you can easily combine a ski holiday with other winter adventures. 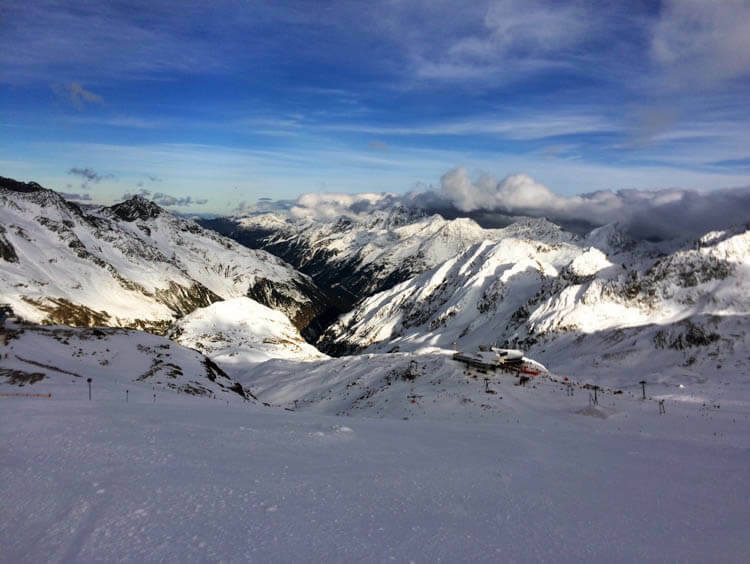 Check out Borders of Adventure’s guide to winter in Austria for more ideas of things to do on your Tirol holiday. 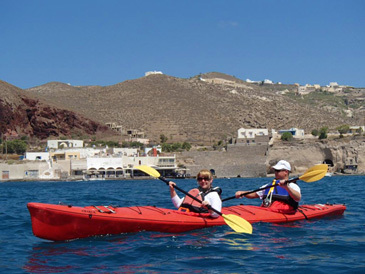 This is on my travel blogging bucket list. We have skied BANFF and I want to ski here!